Book Review: How ruthless can it get? Back in the 80's of North East England crime was a shortcut to making quick quids for some and getting high on Henry for others. Set in the city of Tyneside the plot is based on the events involving Davy who was brought up with a criminal background in the times when crime was equally as professional and merciless as it could be. The days when Villains played by the rules of the game. When a gunshot wasn't enough to inflict pain and revenge was not just a word! The story is inspired by true events and manages to encapture the details of the Wild West phenomena in the country. The book spans around many English and Scottish cities like Newcastle and Aberdeen. With a lot of violence and the English county slangs a.k.a. Tom Hardy this book is not for the ones looking for some soft reading. 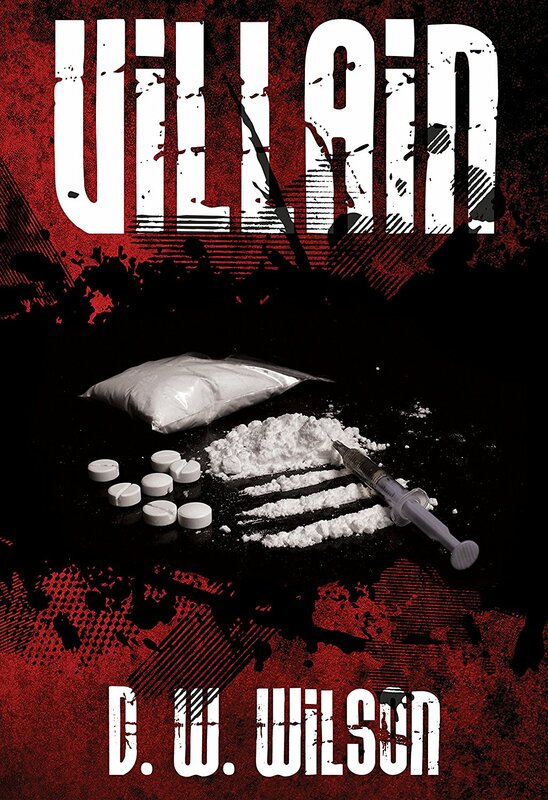 In short this crime saga gets down to some serious business right from the very start. Will crime pay for Davy in the long run as he witnesses a significant change in the Villain rules of the 90s? Will the legacy of old school villains be passed on to the next century? 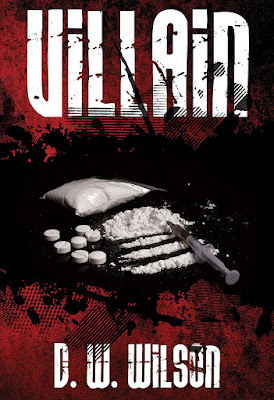 Find out for yourself in this book of crime and cocaine out now on our exclusive Amazon links!